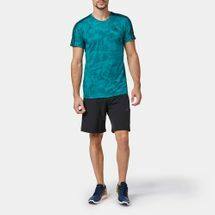 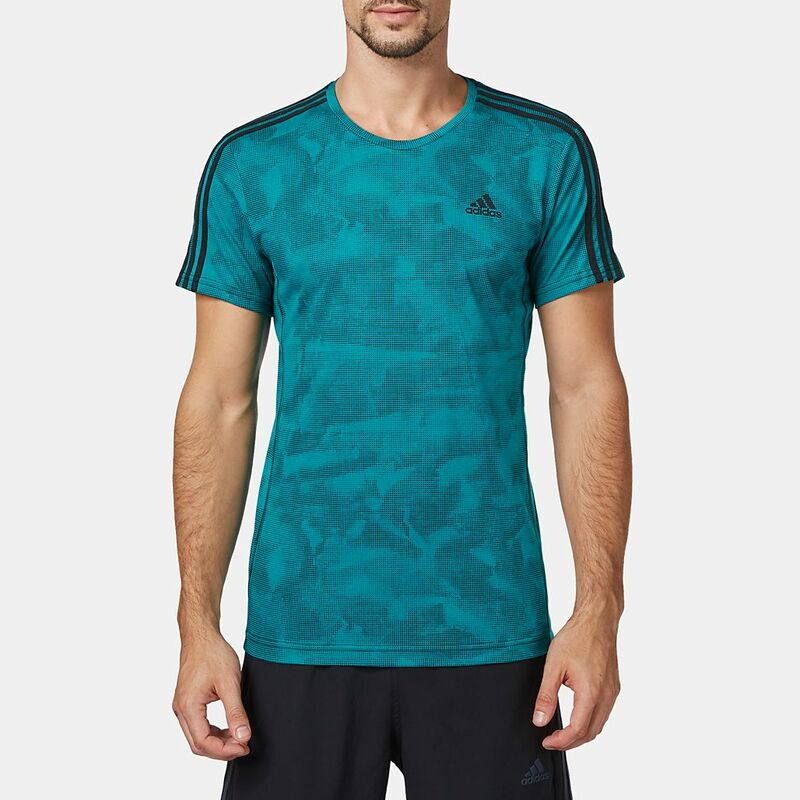 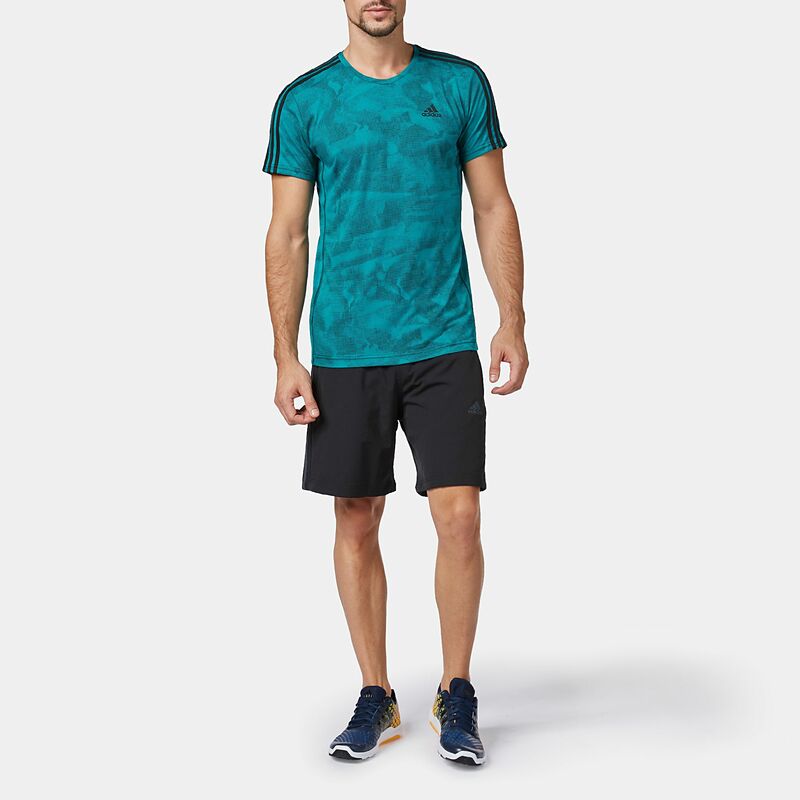 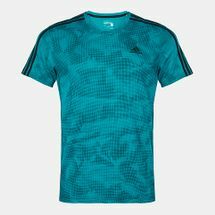 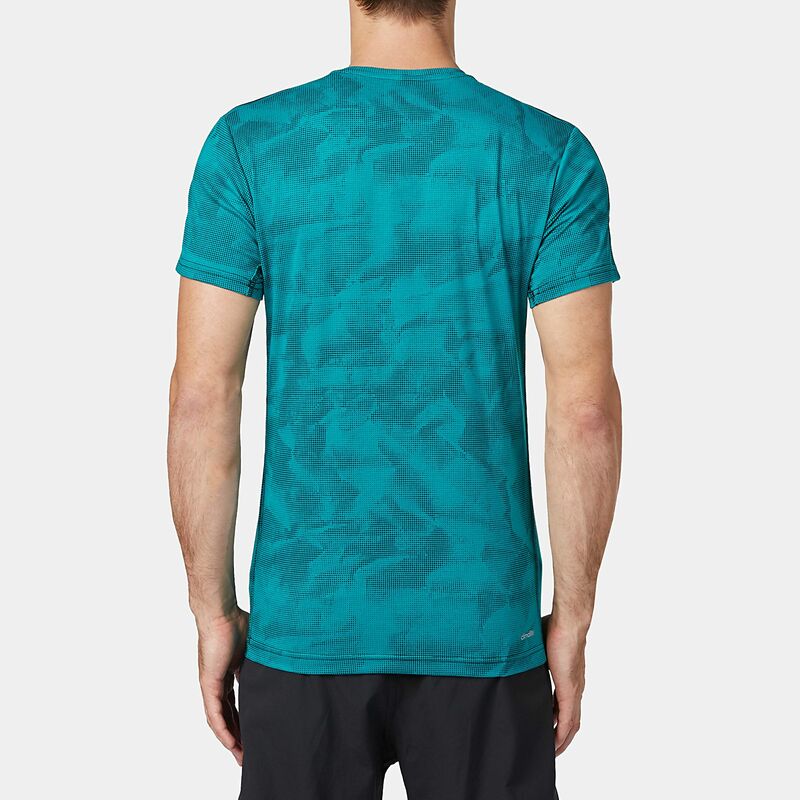 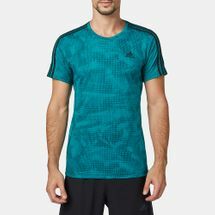 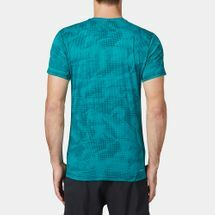 The adidas Paperprint t-shirt for men is a triple striped profesional t-shirt that comes with climachill™ technology to ensure that you always stay dry and comfortable. 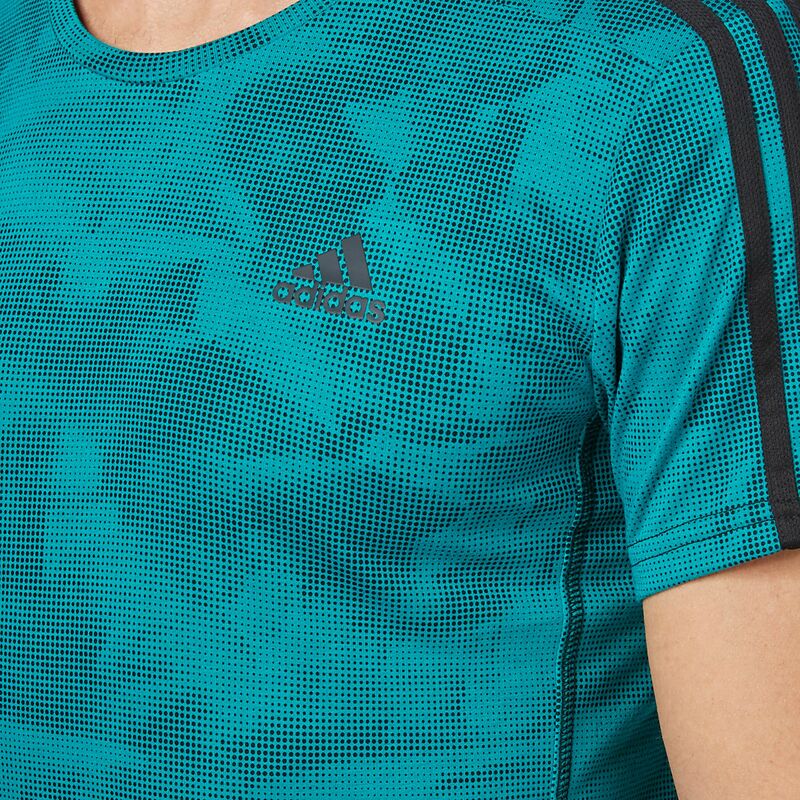 The flat seam stiching at strategic points works to avoid skin irritation whilst the slim fit design helps to reduce muscle vibration. 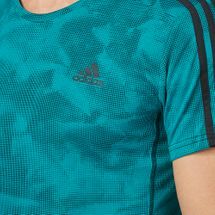 adidas logo on the chest and 3 stripes design on sleeves and shoulders.